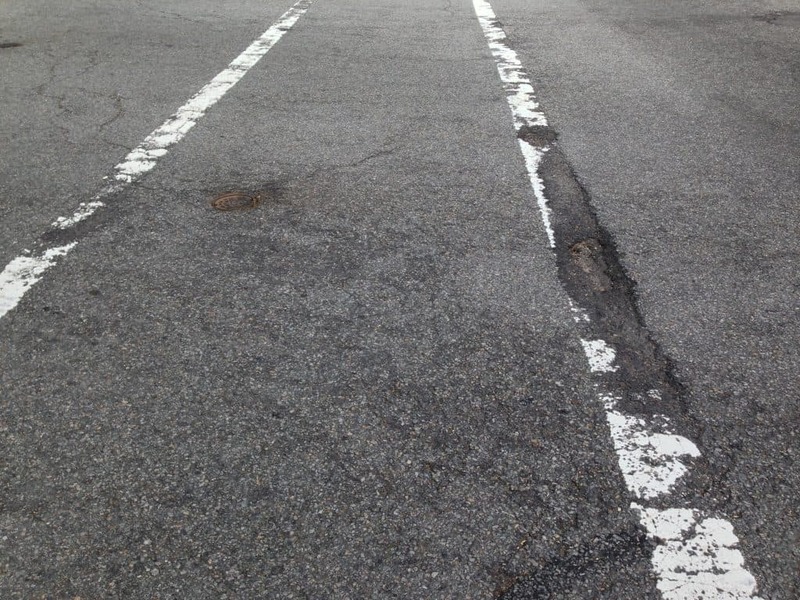 Roadcare finds and promotes solutions which improves road user experience by eradicating the damage and ghost markings caused to the road surface when removing or masking the road marking for permanent or temporary situation and eliminating potential issues for autonomous vehicles. Roadcare is leading the way in road safety & technology. Roadcare is a company specialising in everything to do with the road, with particular emphasis on road markings and road marking removal. Utilising over 30 years’ experience in the industry, we search the globe for unique solutions to the issues and challenges facing road owners and operators today, with particular emphasis on road user and worker safety. Find out more about the future of road markings and how your company’s solutions can help shape the future in Highways England’s competition. Roadcare’s aim is to provide a unique resource to both the public and private sectors in road infrastructure across the world, operator, owner and supplier alike; by promoting collaboration and research in order to find solutions to their key issues.. Contact us today for more information, to discuss your project or any general enquiries you may have.